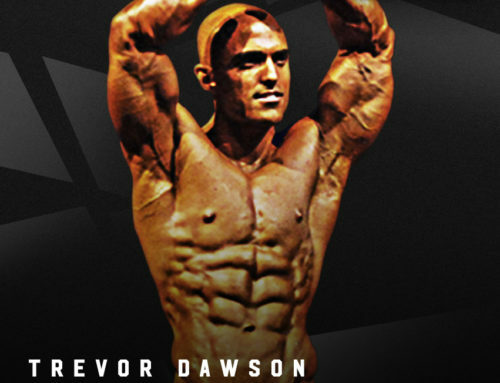 2008 was a big year, with a lot of hype about the Bodybuilders in our annual event. 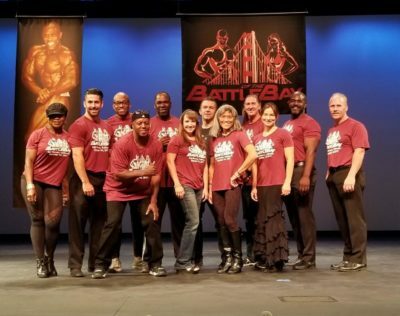 Brian Bousman came to our posing class with a similar story of having competed in the NPC, and being told to “get a lot bigger”. Brian is not one to show off his physique, yet when his professional polo shirt came off, we remarked; “He’s pretty thick”. As he handed in his entry form, Brian said that he would enter the Open class, but “No one wins this show their first time out, everyone knows that”. Brian placed 3rd that year, and the comments were to just get leaner. He did just that, and won his class in 2009. 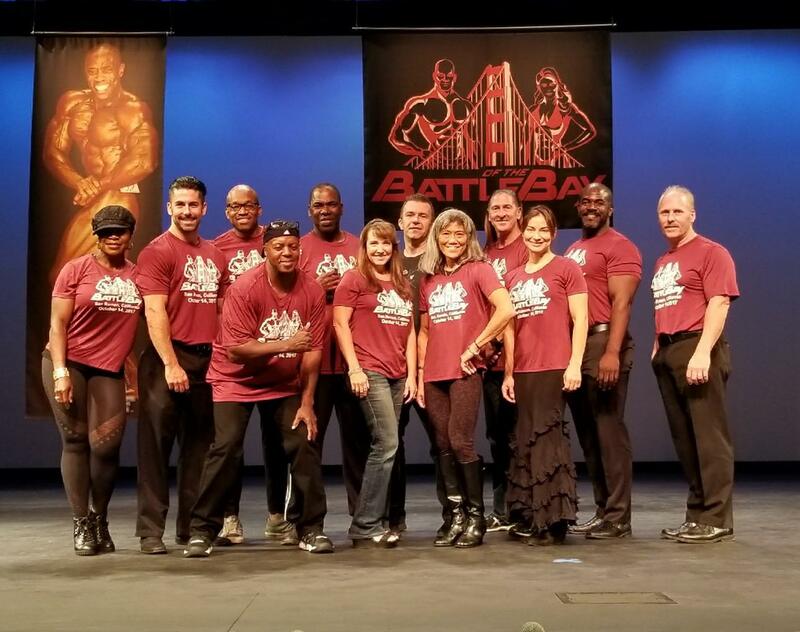 The overall was epic with Moji Oluwa winning the WNBF pro card. 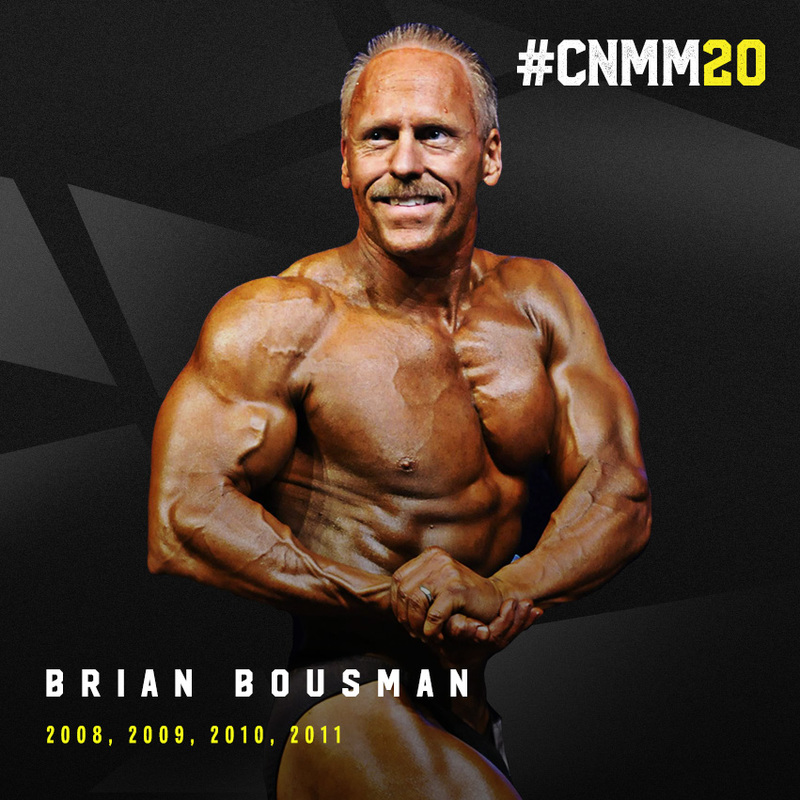 In 2011, Brian won a Masters Pro Card in a very competitive class displaying excellent symmetry, huge legs, and a powerful chest. 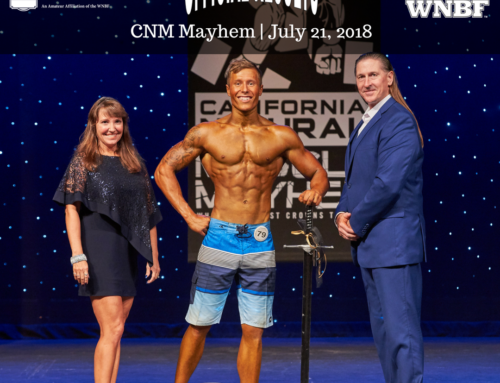 Brian approached us about judging, helping with posing and seminars, and also promoting an event in the Sacramento area. Brian immediately demonstrated great skill in judging, always focusing upon each athlete to apply the criteria with great detail. 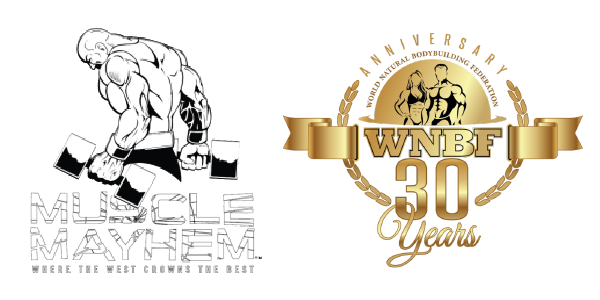 As we had branded the “Natural Muscle Mayhem”, we talked to Brian about resurrecting the “Capital City” name for his show. Brian did promote events in 2012 & 2013 with great success. His wife incurred a back injury, and along with a managerial promotion with FedEx, a move quite a way from the greater Sacramento area, and Grandchildren, Brian said he would support the sport in ways other than promoting events. Brian Bousman is a master of many trades! 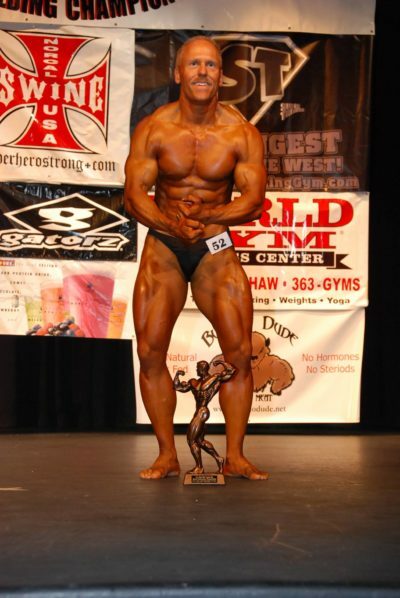 For every INBF promoter who uses our scoring program, Brian made and continues to upgrade that! Other computer/technical assistance is provided by Brian Often. Brian is the ultimate overseer of the urine collection at our events, and assures proper chain of custody for all. He always has our event fliers to hand out to people at his gym. At a contest, he will do anything, he acts like papering the floors is fun! 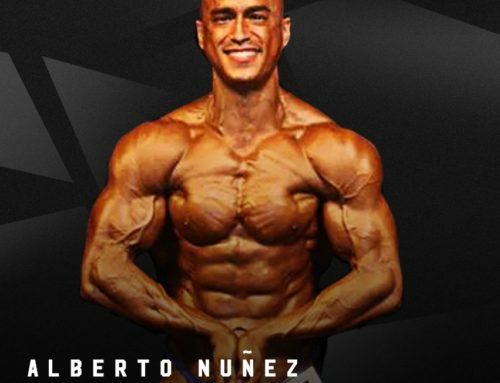 In our world of natural bodybuilding, Brian is a dedicated support that we all cherish, and he’s the nicest person you would ever want to meet. Thank you Brian!! !